Butch Lee has been a resident of Rankin County for over 30 years. He and his wife, Pam, have resided in Easthaven Subdivision for over 20 years. He is an active, charter member of Brandon Baptist Church, and like many families, chose Brandon as the place to raise his family. 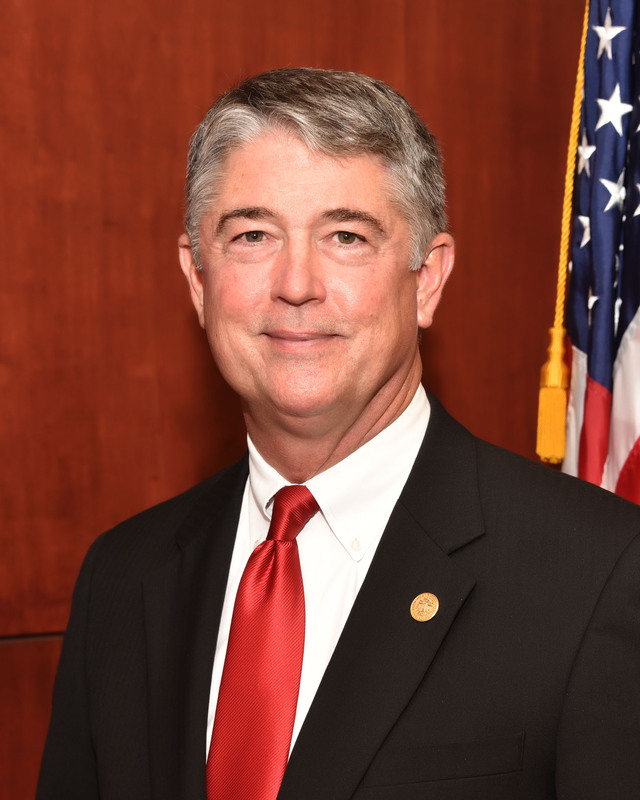 Mayor Lee finished high school in Liberty, MS, received an associate’s degree from Southwest MS Community College, and later earned a bachelor’s degree in Biology/Chemistry from the University of Southern Mississippi and in Fire Administration/Fire Science from Memphis University. After entering public service as a firefighter in McComb, MS, he advanced to, and retired from the MS State Fire Academy outside of Pearl. During that career, he was chosen to lead the Academy toward the development of technical programs specific to Industrial and Municipal Fire Protection, Hazardous Materials Response and Technical Rescue. 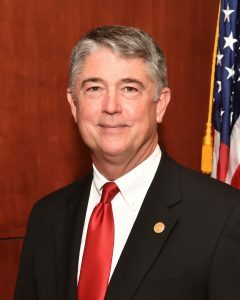 Some of the organizations he has served within are the National Fire Academy, the US Forest Service, the National Fire Protection Association and the MS State Personnel Board. In 2009, Mayor Lee first ran for office to serve as Ward 6 Alderman. After four years of being an active board member, he became motivated by many of the issues facing our community and ran for mayor. He firmly believes Brandon has tremendous potential, in some ways, now more than at any time in our history. He is humbled by the opportunity to serve and has pledged that, with the grace of God, he will work to help Brandon become a better place to live. A Town Hall Meeting was held on September 7, 2017, at the Brandon Municipal Complex. The tabs below break down the topics discussed at the meeting.